A wedding is one of the most moving and memorable events in the life. No doubt it is a special day. We guarantee a dreamt ceremony in romantic scenery which will be prepared meticulously by us. We will arrange a welcome ceremony, unforgettable atmosphere and we will take care of the air-conditioned ball room arrangement. Best wedding dishes will complement the wedding ceremony. 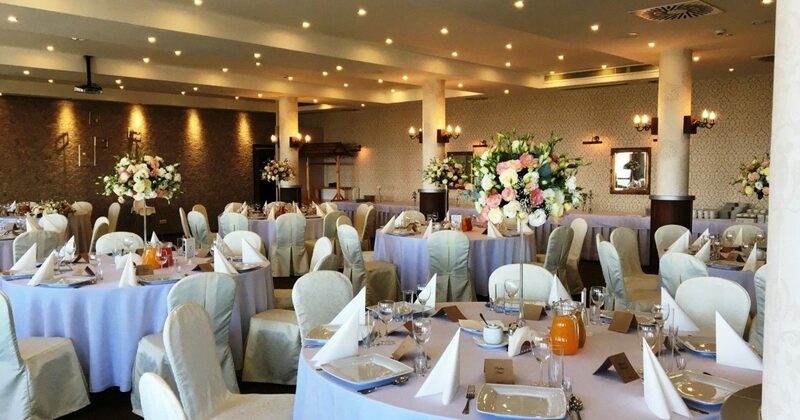 Beskidzki Raj Hotel*** has a wedding room which is the biggest, elegant and spacious. It is specially prepared for wedding receptions up to 200 persons. 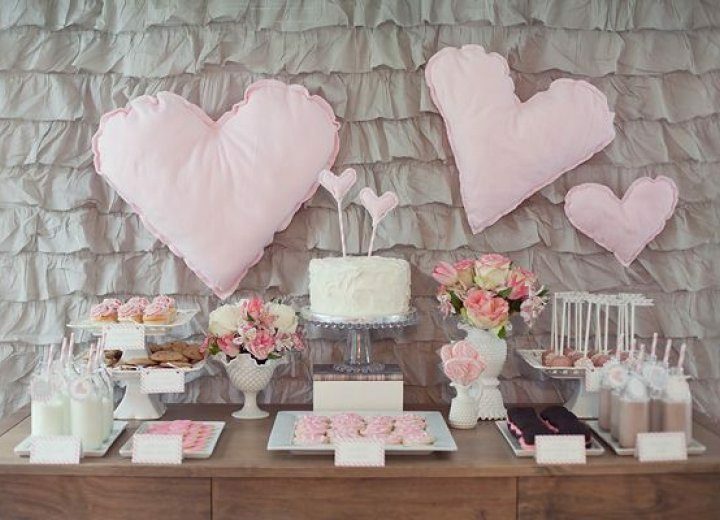 Large space enables to place buffets and organise a place for children. For those who dream about a wedding in a mountain style we offer Regional Inn at Beskidzki Raj Hotel***. Traditional, old Polish style dishes, regional dishes, homey dishes and mountain drink will for sure enrich this wonderful day. The inn may welcome up to 150 persons at the tables with a separated space for dancing. We offer also a hut with homey dishes. By prior arrangement we may organise a photographer, cameraman, music and transportation. A wedding planner who will take care of unforgettable memories and awesome moments is available at your disposal. Every couple wants this day to be special and beautiful therefore it is worth taking care of every single detail. A bunch of flowers and a flower in a buttonhole are most importand extras of the apparel. 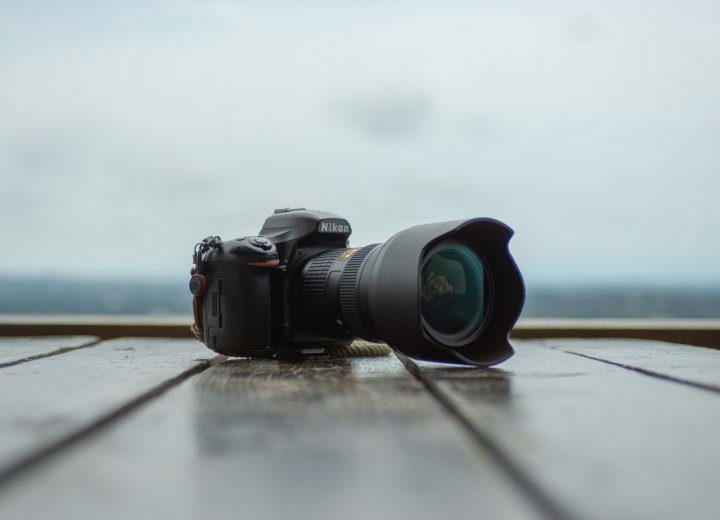 Wedding photos bring memories for years, therefore taking photos should be committed to someone for whom photography is passion not only another task to perform. Recommended confectioners will make a heavenly sweetness as your wedding cake, and its shape will be so stunning that it will be great pity to consume it. 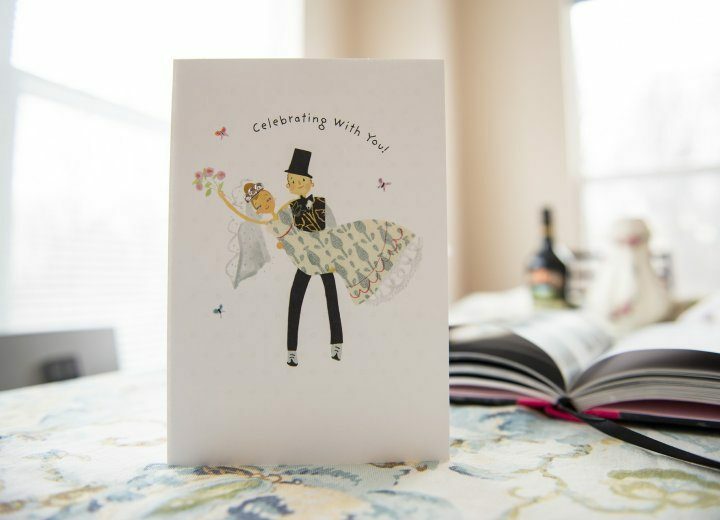 Wedding invitation is the first sign of your ceremony. Menu, guests list, vignettes, acknowledgements to parents and to guests and commemorative book make details which influence the ceremony. Sign to newsletter to receive more information!